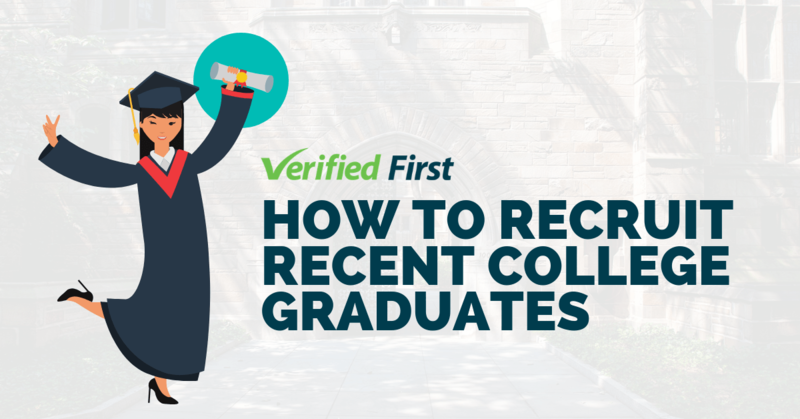 So you’ve found the perfect candidate. They went to a reputable school, their work experience is unbeatable, and they’ve got a proven record of success. You’re ready to hire them, and your next step is to run a background check and you’re good to go. Here are three reasons why you shouldn’t think of background screenings as simply ‘a step’, and more of a crucial element of your hiring process. Let’s go back to that ideal candidate. They’re perfect, and eager to join your team. Make sure this dream isn’t too good to be true by running a background check. 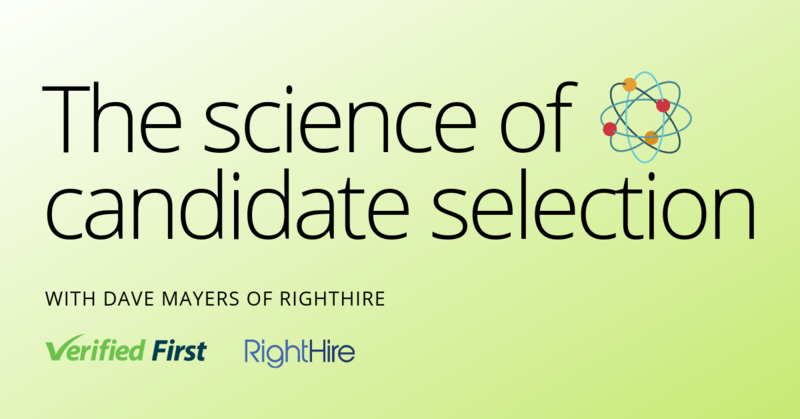 Screenings aren’t just about confirming a candidate’s current and previous employment, education, driver record, etc., but can also help you make data-driven decisions, especially when facing indecision among competing candidates for the same role. Background checks will give you additional information that, regardless of whether it’s good news or bad news, will help you make the right decision, and be confident with it. 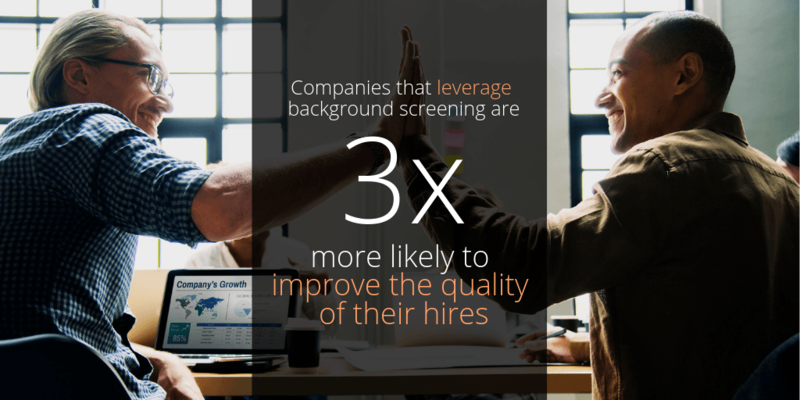 This is why Aptitude Research found that companies who use background screenings are three times more likely to improve their quality of hires. We get it. Recruiting is fast paced, high stakes, and incredibly competitive. 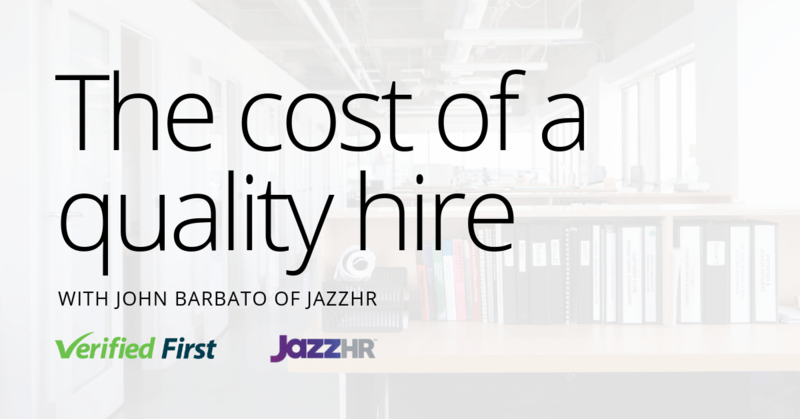 Lots of recruiters and hiring managers thrive in this environment, but that stress can add up. Background screening is a simple step to take that can reduce this unnecessary stress on hiring managers. According to Aptitude Research, companies that use background screenings are two times more likely to improve hiring manager satisfaction. Why? When hiring managers use backgrounds screenings, they have peace of mind knowing that their hires are who they say they are. 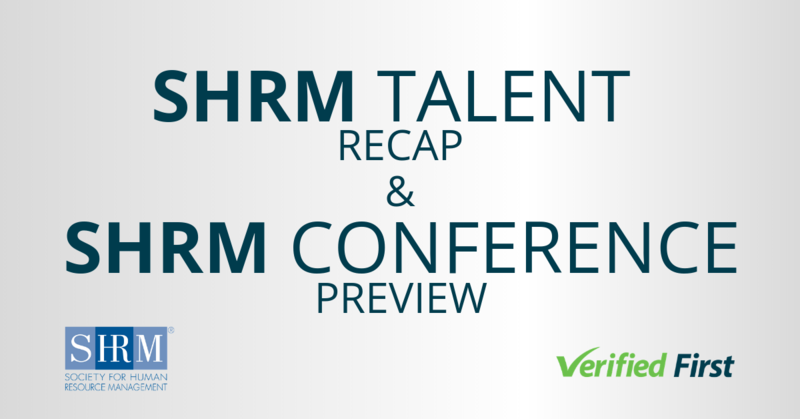 Now that you know why background screenings are important, don’t miss Madeline Laurano’s SHRM webinar “Background Screening Mistakes HR Cannot Afford to Make and How to Avoid Them.” She’ll talk about how to effectively implement background screenings based on her latest talent acquisition research. We’ll see you there!